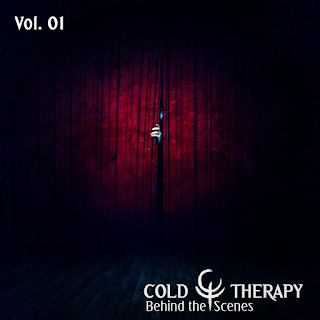 "Behind the Scenes Vol. 01" is now available on Bandcamp! It is a Cold Therapy's side release series, including rare, previously unreleased songs, demo versions, and collaborations with other artists. 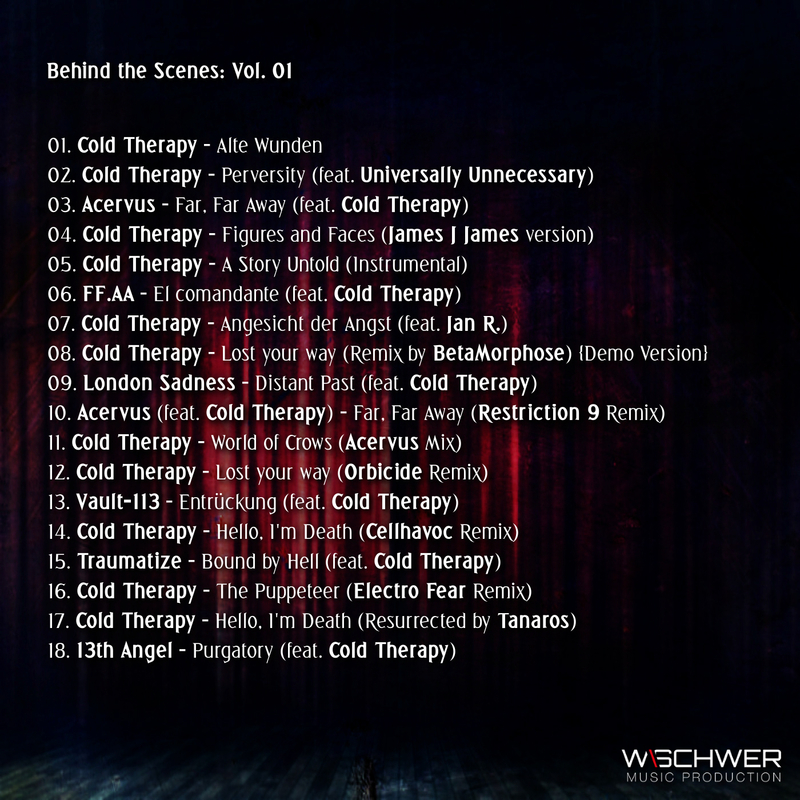 This series also means something more to the bands who will remix Cold Therapy! All the artists who will make a remix for CT during any future remix contests (or for fun and submit it), have a chance to appear on the main album, and if not, then for sure will appear on the next "Behind the Scenes" release!